How is this not a part of the M. Night Shyamalan universe? How isn’t Willis that same super hero? 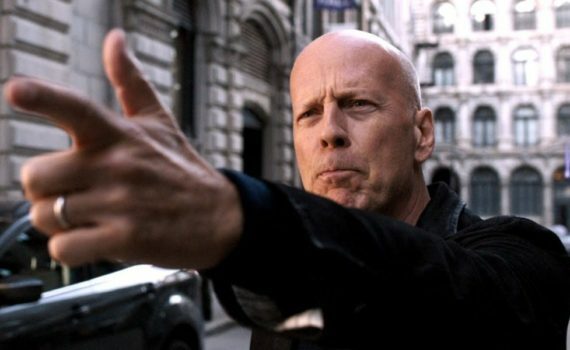 Somehow this movie is Unbreakable, a dumb Bruce Willis action flick, and an Eli Roth horror film. I’m not sure how all that will work together, but this trailer isn’t actually bad and the movie might not be either.